Did Sarkodie get married to Tracy secretly? 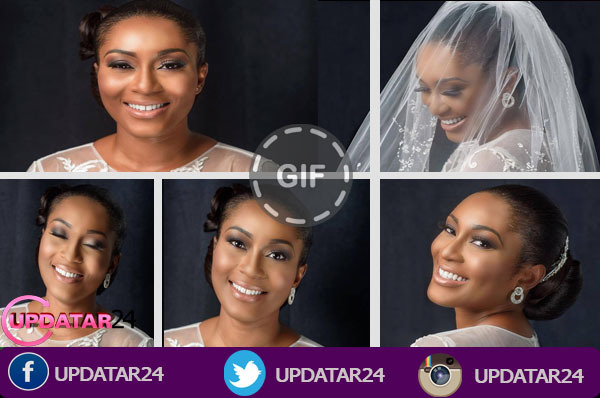 Michael Owusu Addo popularly known as Sarkodie has finally tied the knot with his baby mama, Tracy Ewurama over the weekend. 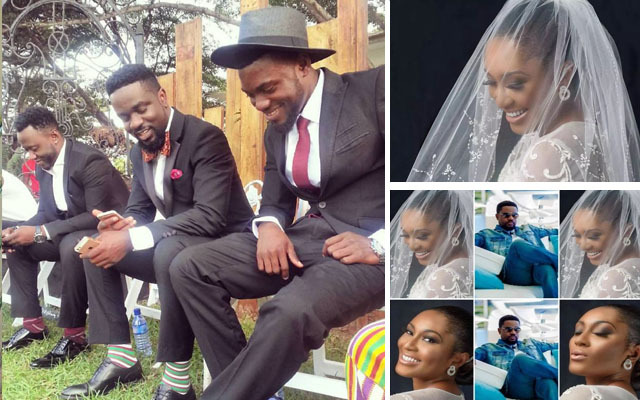 Sarkodie who has been adjudged Africa’s best rapper has fulfilled his marriage promise to Tracy Ewurama who stood by him when he had nothing to his name. 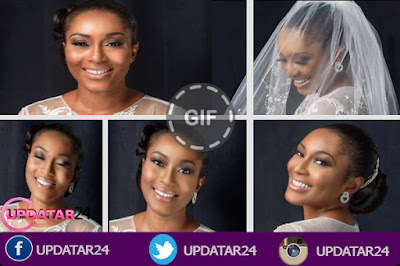 The colourful ceremony rather took place in a cozy but private location with just few family members and celebrities present to grace the occasion. The most surprising thing was, Sarkodie kept highly looked forward wedding to Tracy Boakye from his fans and followers. 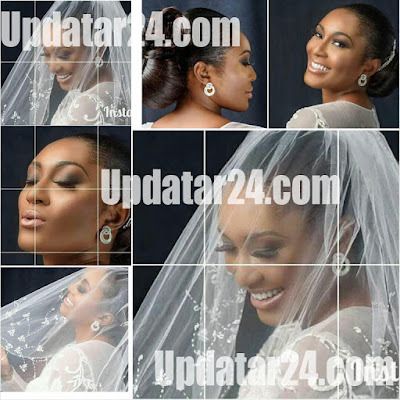 So now, will Tracy Ewurama be refered to as Mrs. Tracy Owusu-Addo? See all the wedding photos here although cameras were not allowed at the ceremony.